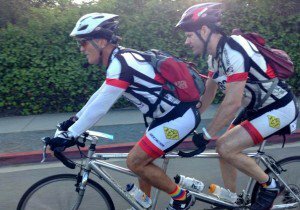 Can a Cyclist Roll Through Stop Signs in California? 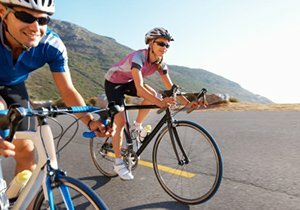 California is one of the most popular states for cycling and also a state with a high number of cycling-related injuries. 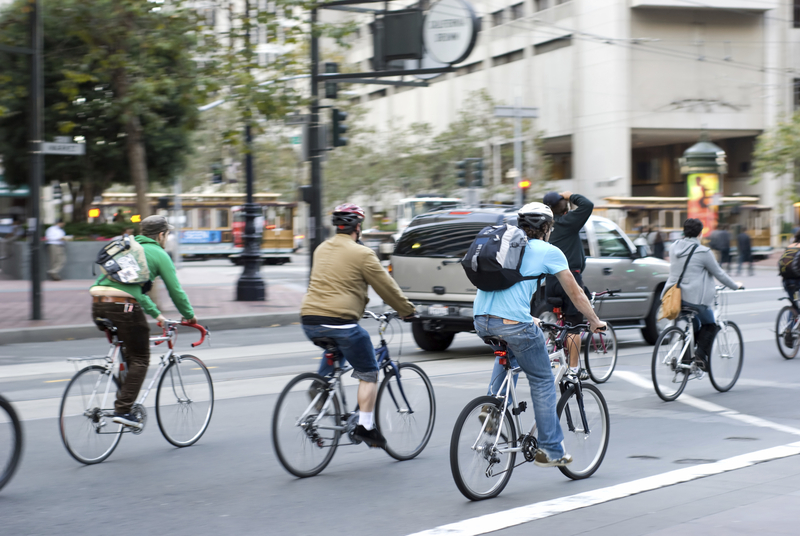 From 2010-2016, fatal cycling accidents increased by 43% in the Bay Area alone, states the Mercury Report. With such high numbers, it seems logical that California legislature should be enacting cycling laws that can lower the amount of accidents on the roads. However, it seems the legislature has yet to agree on whether cyclists will be able to utilize the “California Roll,” known otherwise as the “Idaho stop,” while traveling through the city. The colloquial term refers to a cyclist rolling through a stop sign. 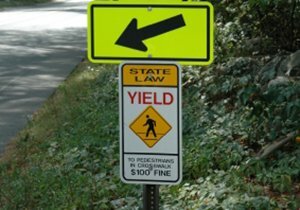 This means that the cyclist would be traveling towards a stop sign and, instead of slowing to a stop, would observe their surroundings for any pedestrians or vehicular traffic first. If none of these were present, the cyclist would be free to ride through the stop sign, rather than stop, and continue onward. In California, the California Roll is not yet legal. Cyclists are not allowed to treat stop signs as yield signs and must come to a complete stop when meeting a stop sign or red light. There is a proposed bill that could change this but no move has been made since May of last year to move the bill forward. Even so, the current California law is loosely enforced across many cities. Officers seem to pick and choose when to ticket cyclists rolling through stop signs, which causes confusion among cyclists about their responsibilities while cycling. For cyclists who do follow the current law and come to full stops when required, there is an unfortunate risk. According to the Los Angeles Times, cities that legalized the California Roll found a decline in accidents involving cyclists at stop signs. By decreasing the amount of time spent waiting for cyclists to cross stop signs, vehicles were less likely to cut off cyclists to hurry ahead of other traffic. However, this has also placed responsibility on cyclists to judge their situations very carefully before making the decision to roll through stops. 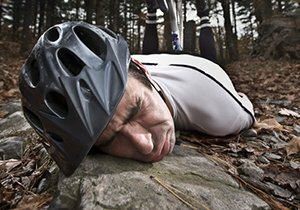 If you’ve been in a cycling accident, don’t hesitate to contact an experienced attorney today. 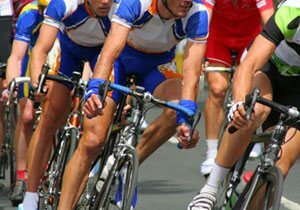 San Diego bicycle accident lawyer and cyclist Frederick M. Dudek provides The San Diego Bicycle Safety Portal as a courtesy to fellow biking enthusiasts and for those just starting out. 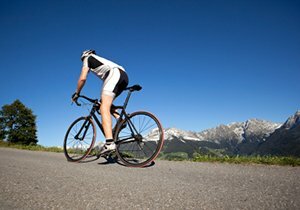 If you have been involved in a San Diego bike crash, contact an accident attorney for a free, no obligation consultation.